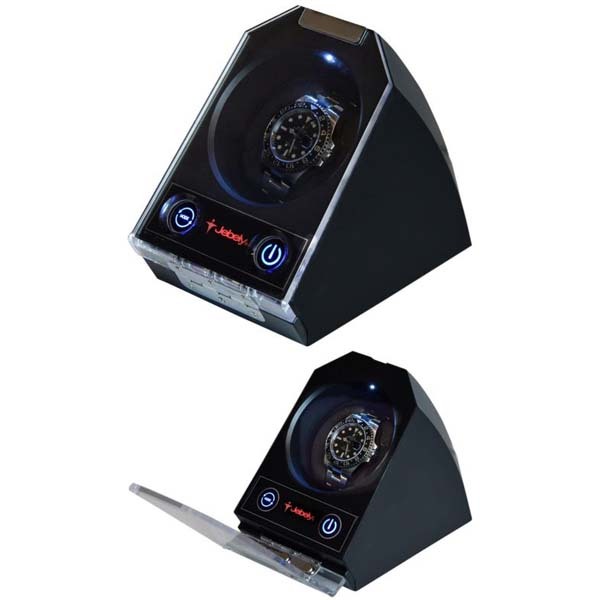 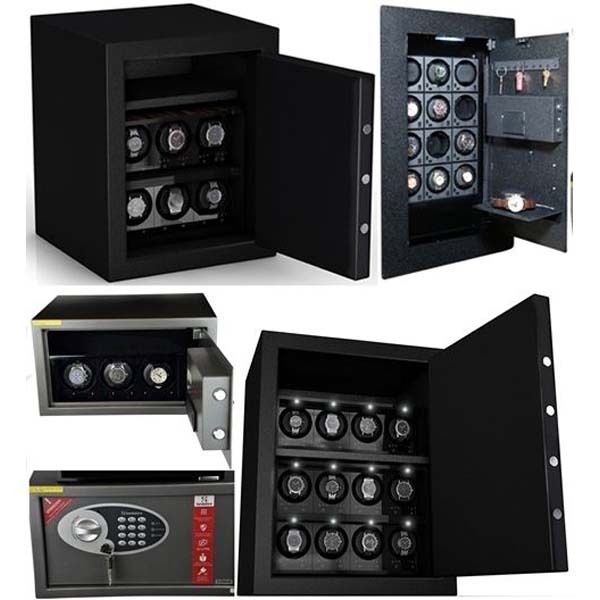 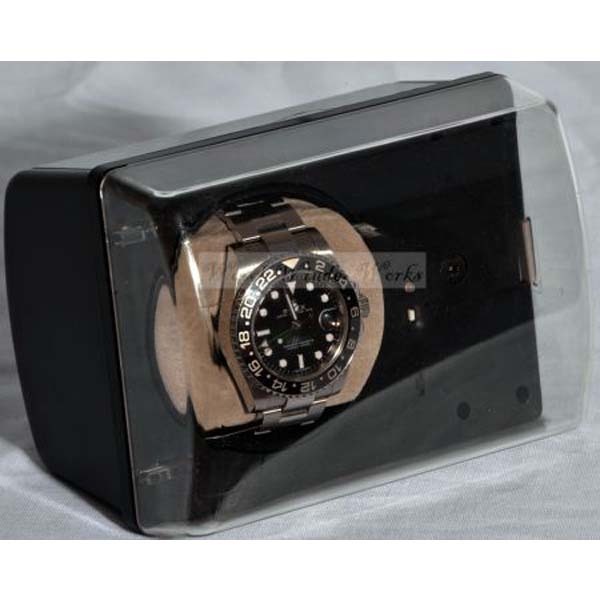 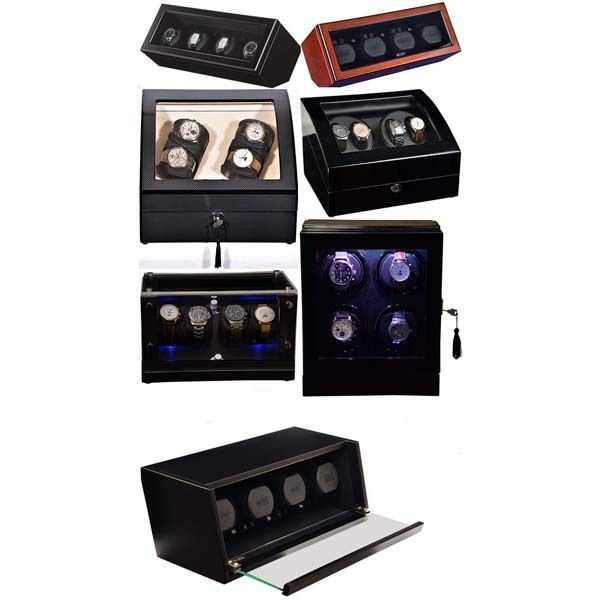 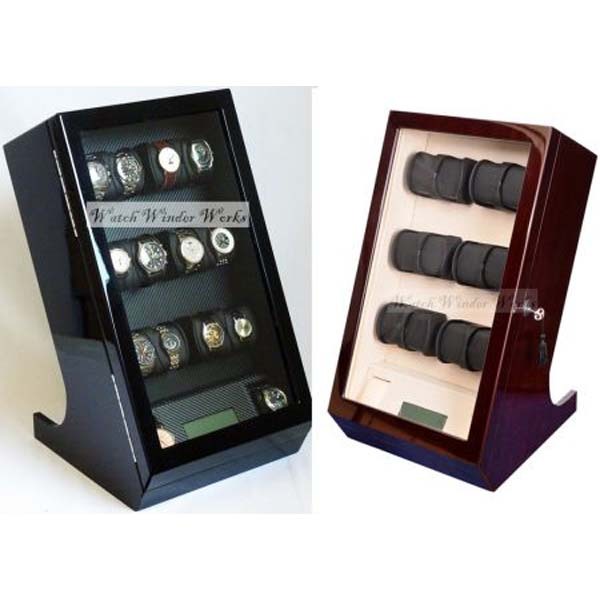 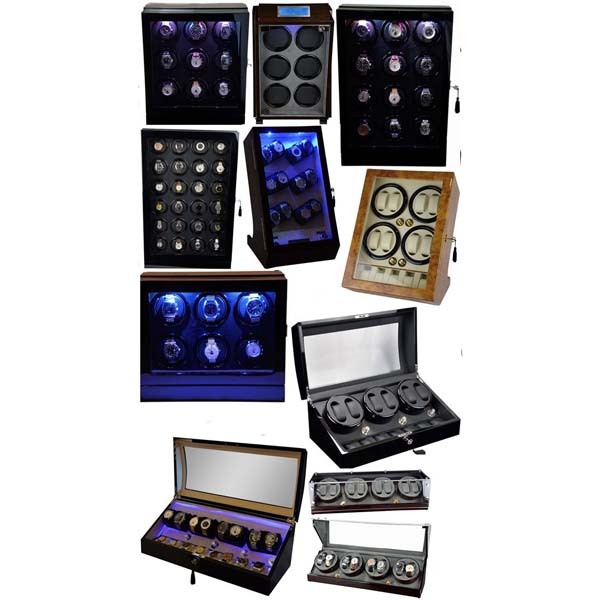 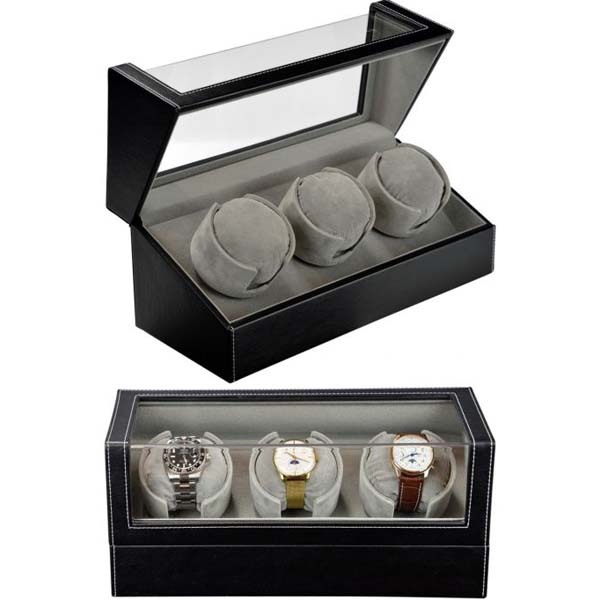 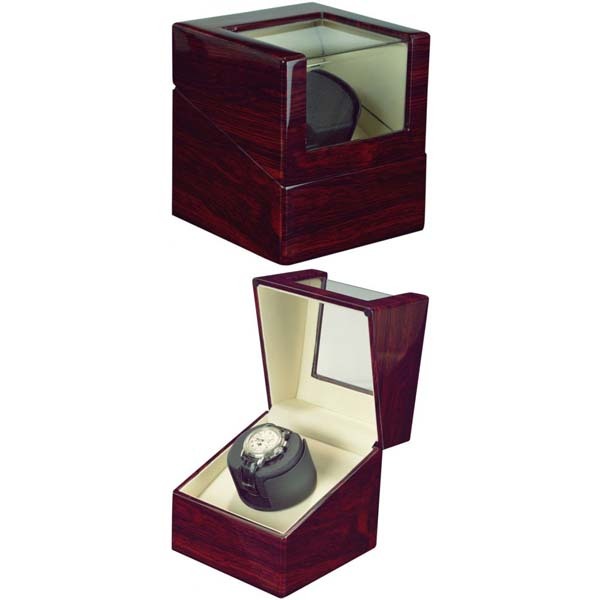 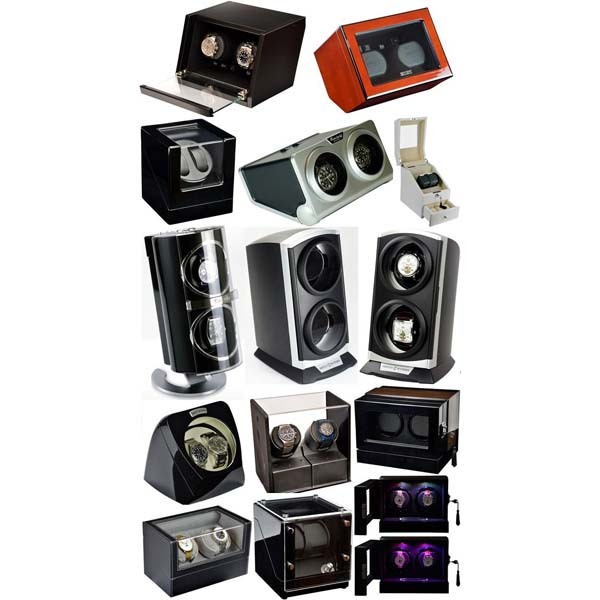 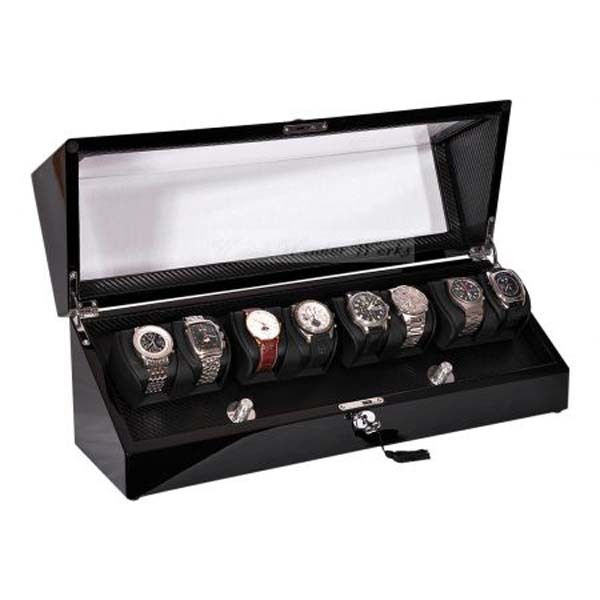 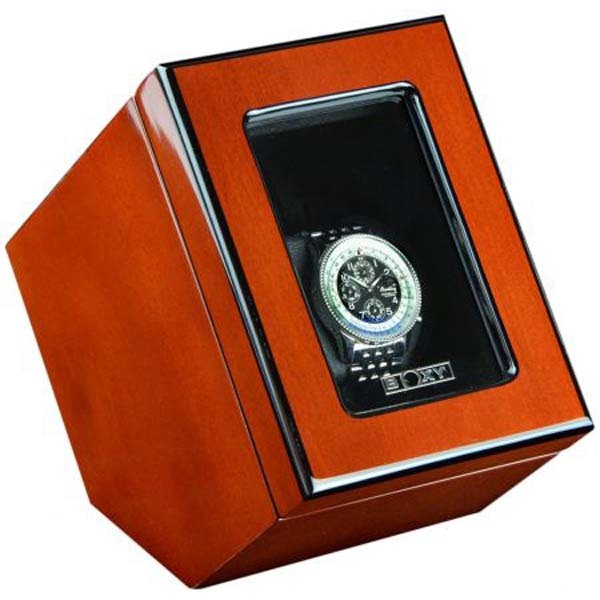 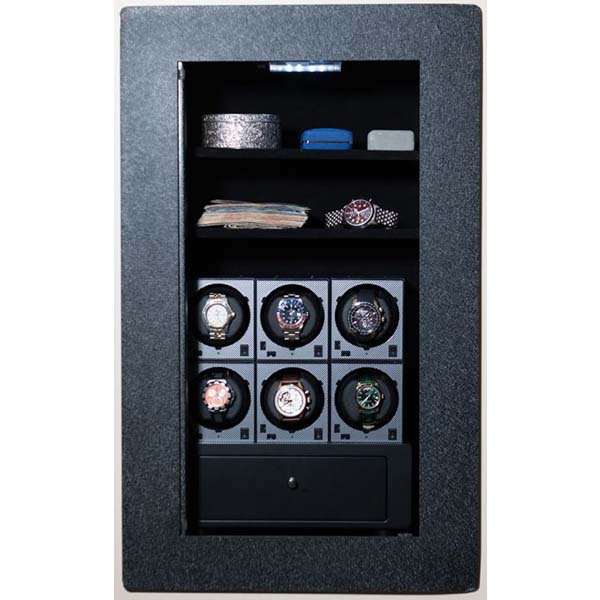 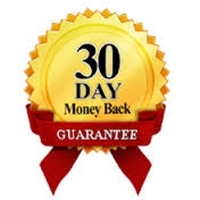 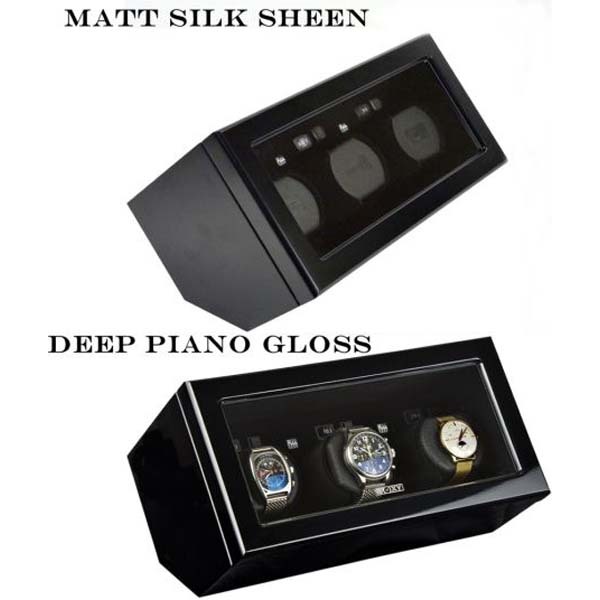 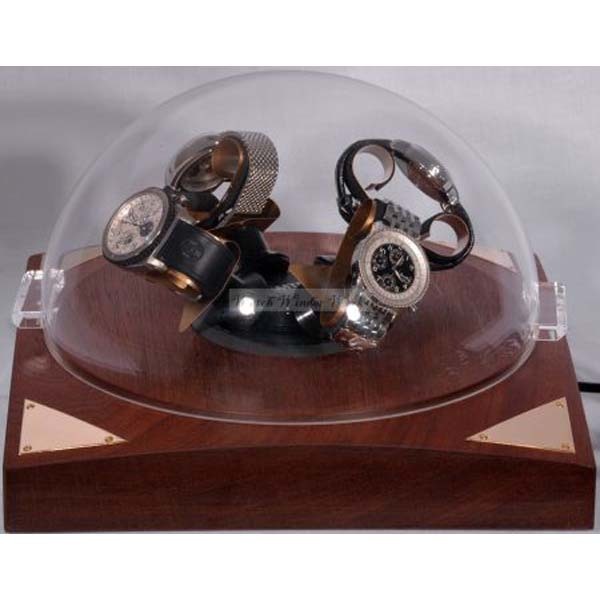 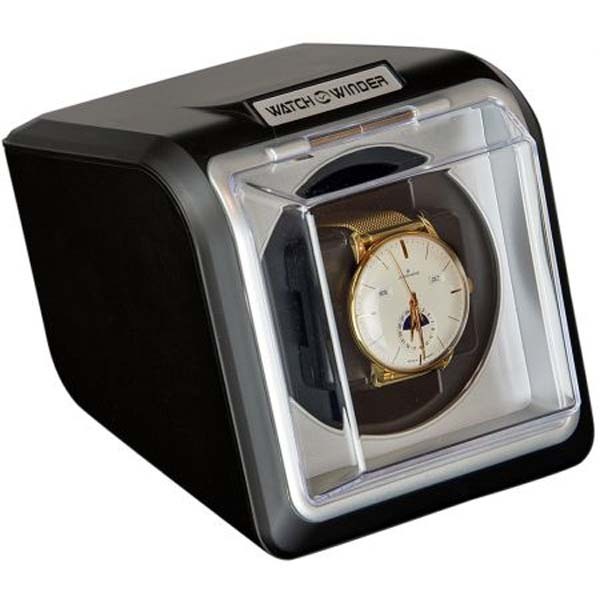 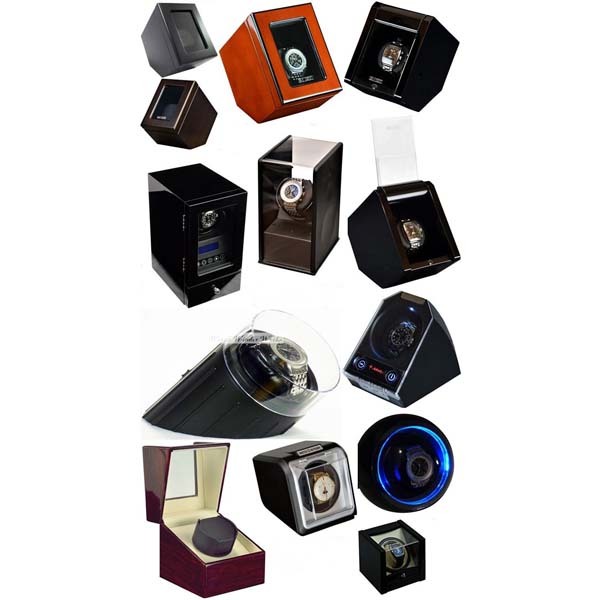 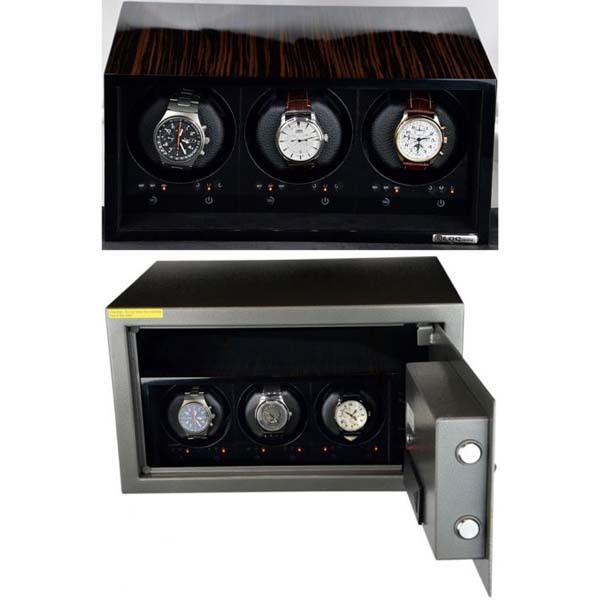 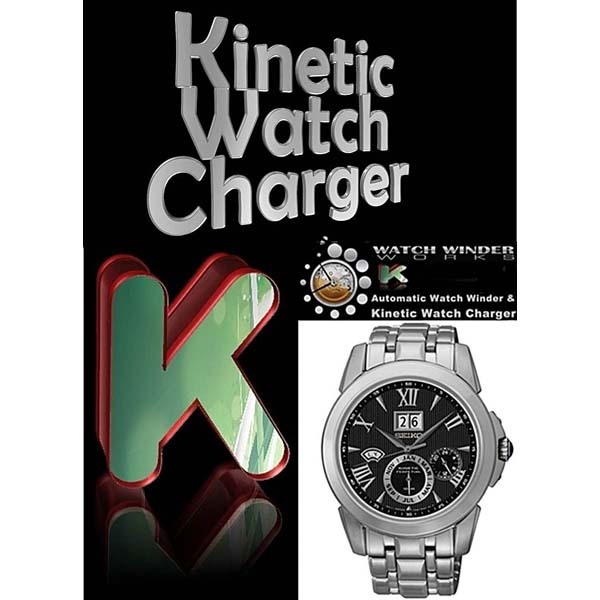 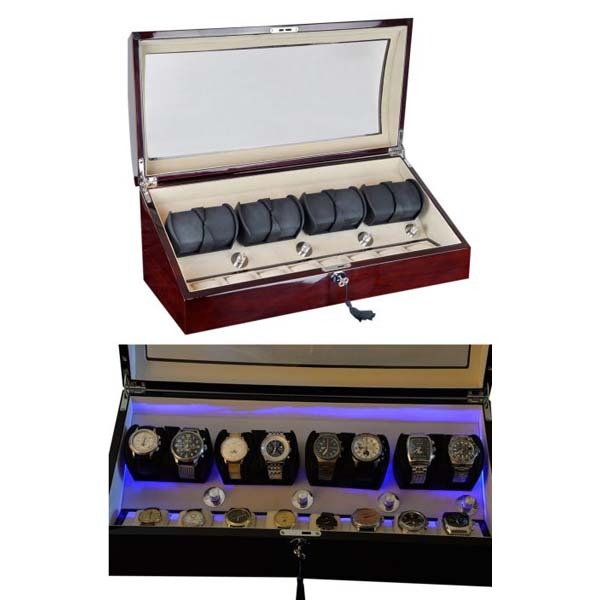 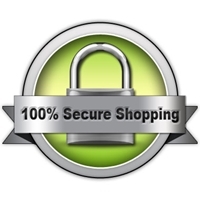 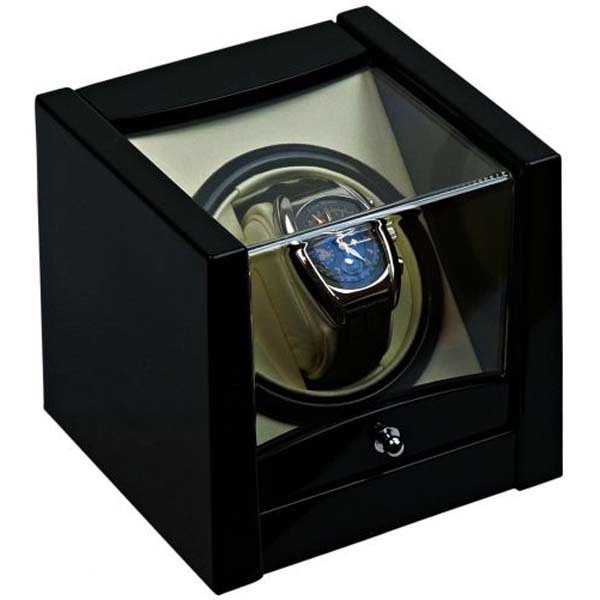 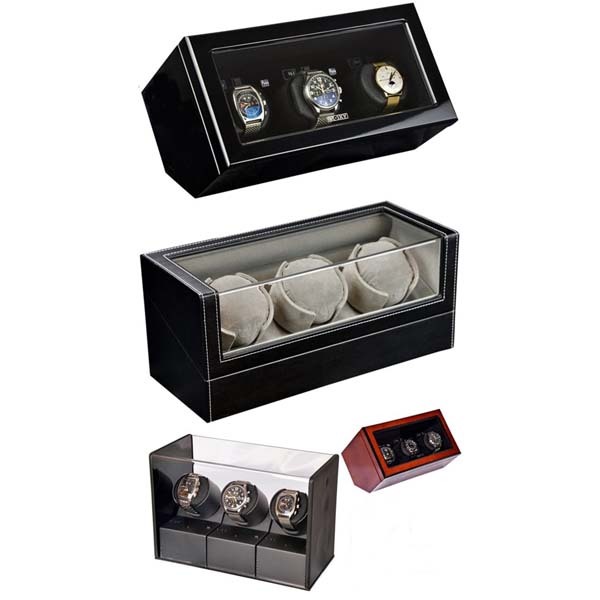 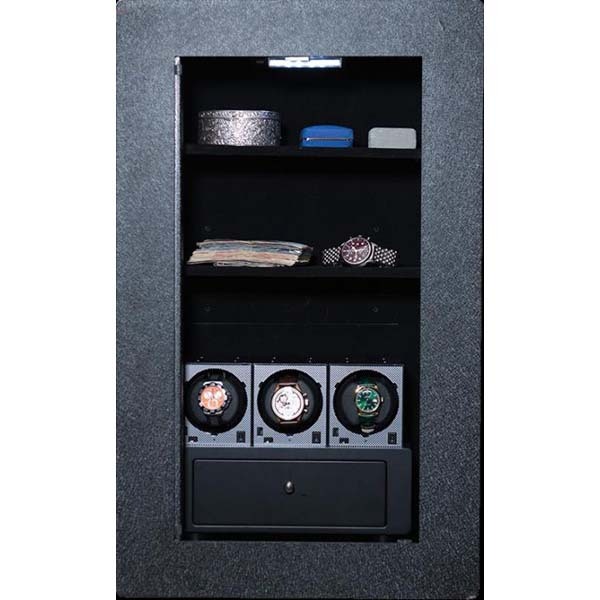 Australia's most authoritative suppliers of Automatic Watch Winders. 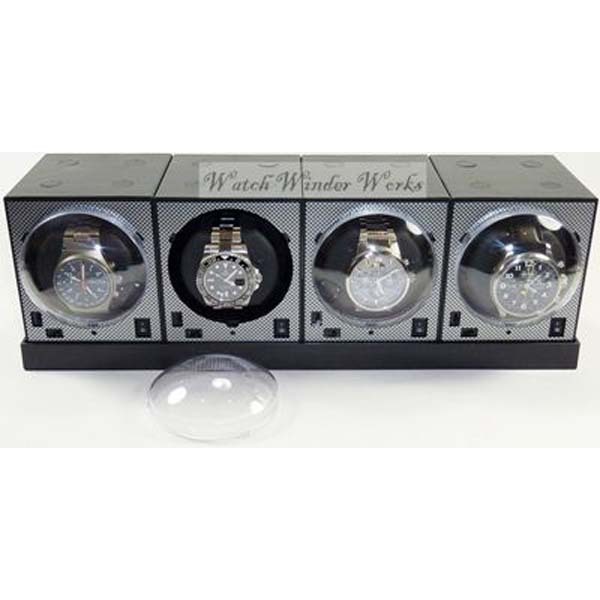 Aussie owned and managed; over 25 years providing quality winders and expert service at discount prices to the Global watch enthusiasts. 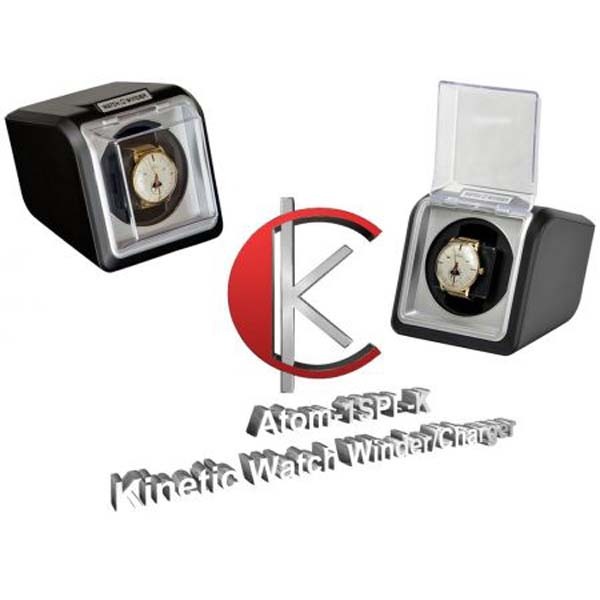 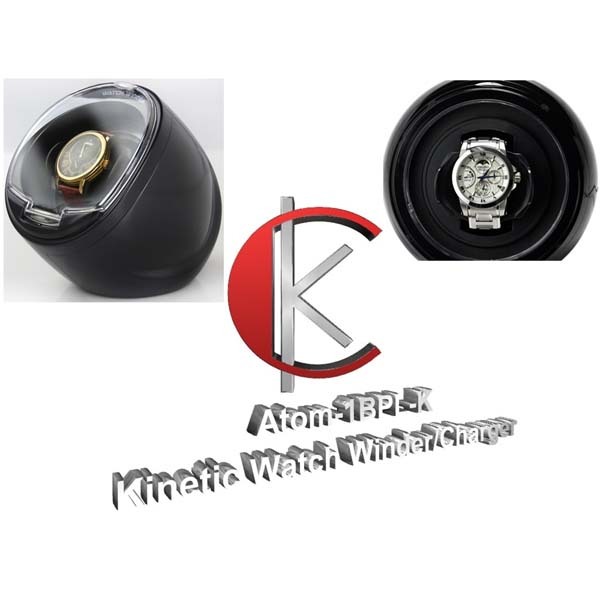 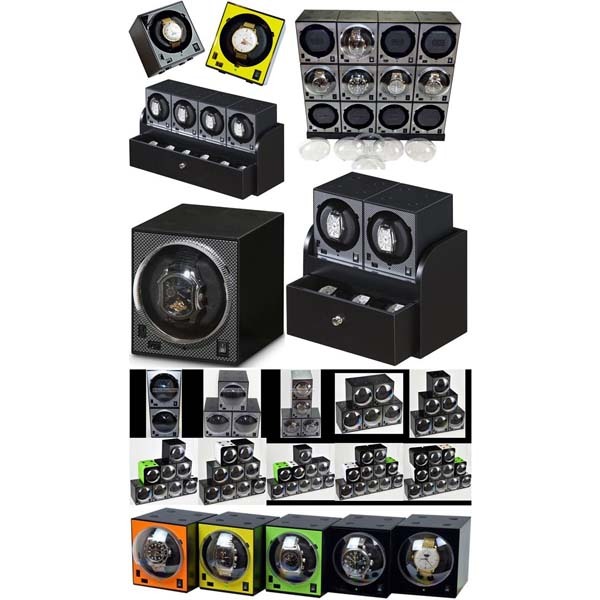 Single Automatic Watch Winder/Charger model: Atom-1BPL-LED-K "Star Wars"
Automatic Watch Winder for one watch model: Atom-1BPL-LED "Star Wars"
Fancy Brick Triple Modular Automatic Watch Winder System-model: 3FB-F-CLRS -BRILLIANT! 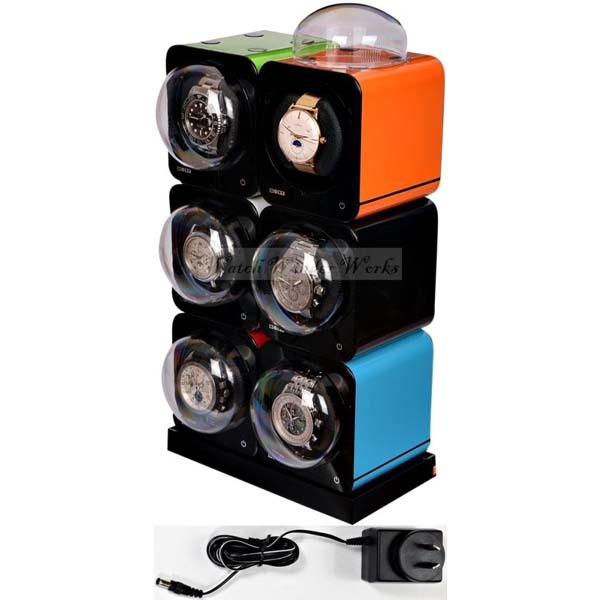 Automatic Watch Winder for one watch model: Atom-1BLX-LED "Star Wars"
Fancy Brick Quad Automatic Watch Winder system-model: 4FB-F-CLRS -BRILLIANT! 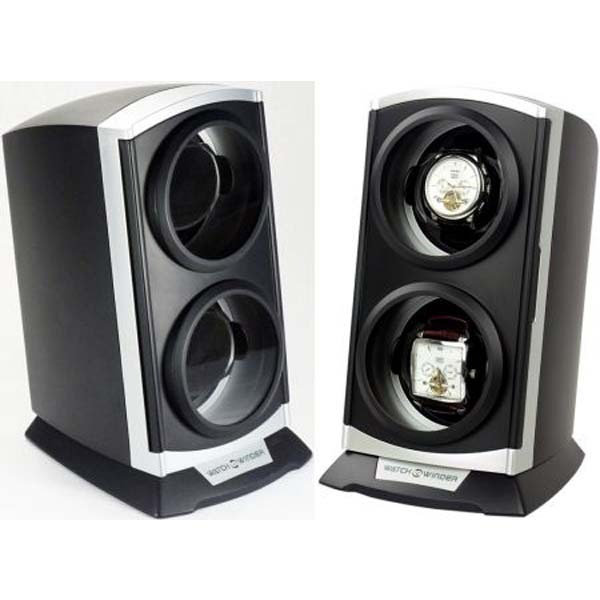 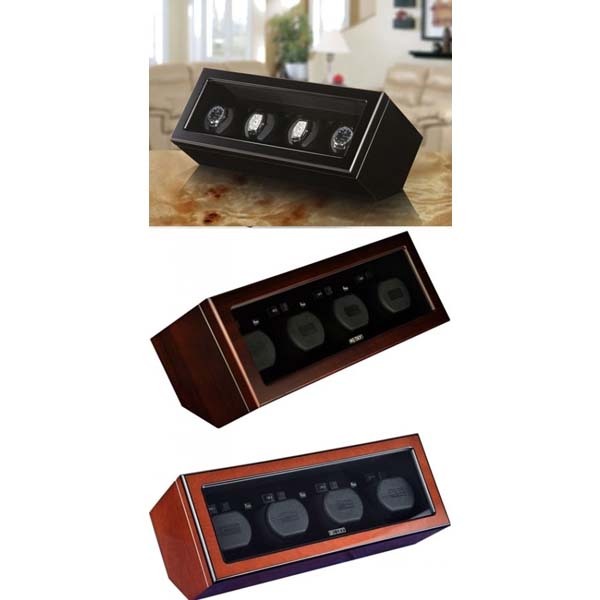 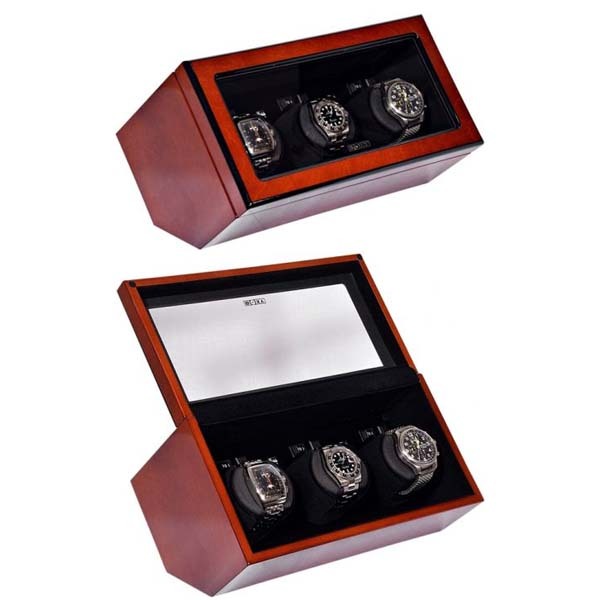 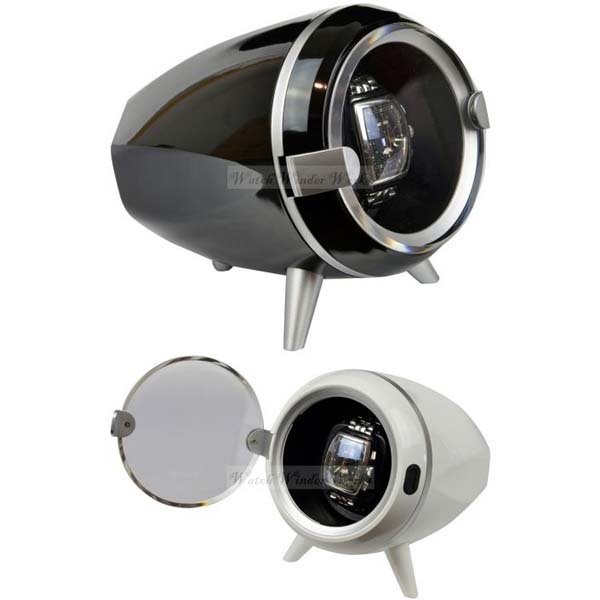 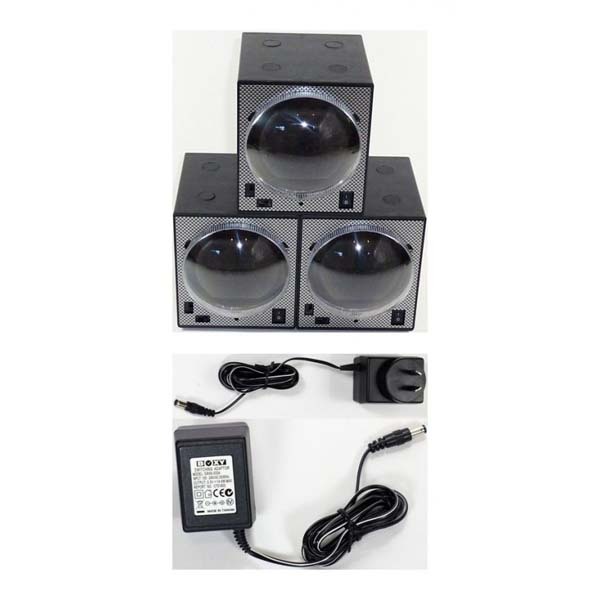 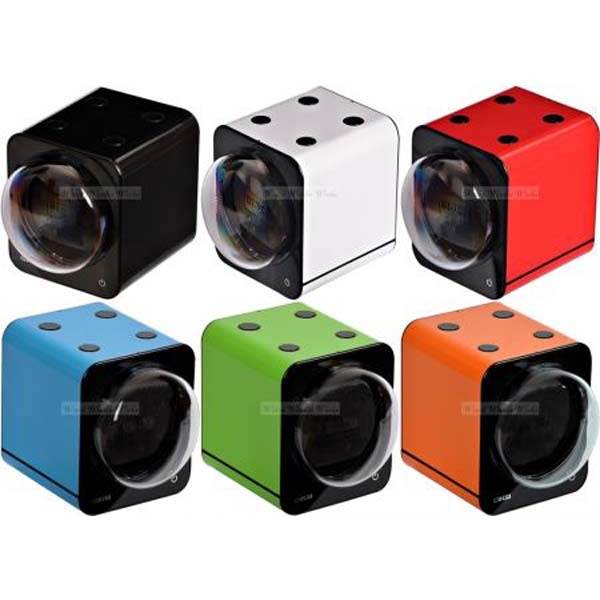 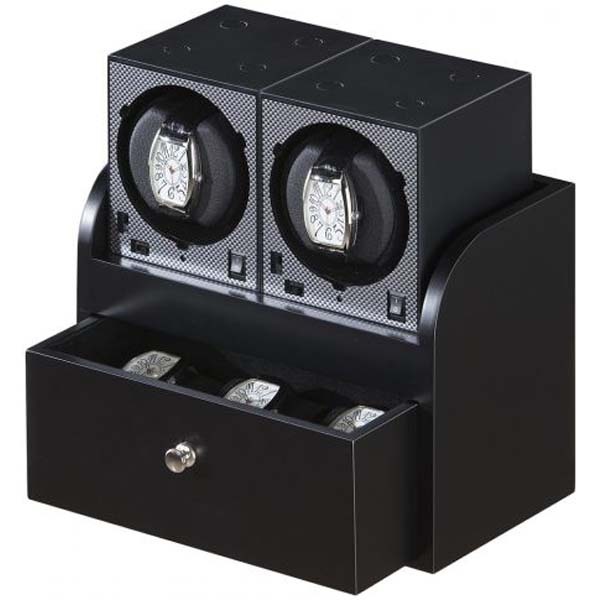 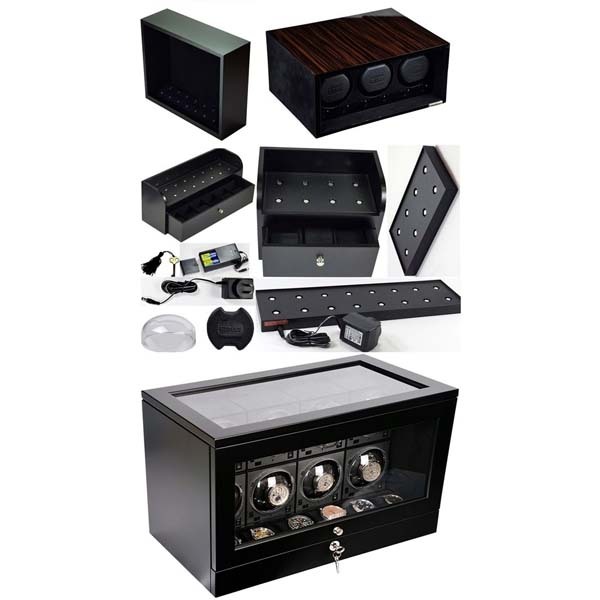 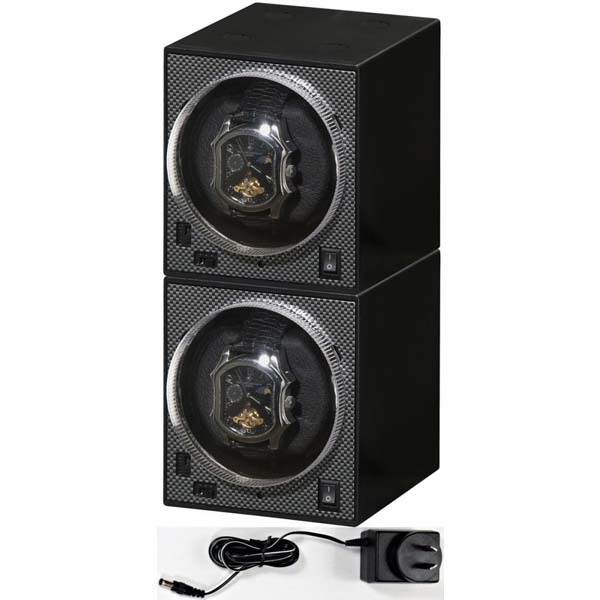 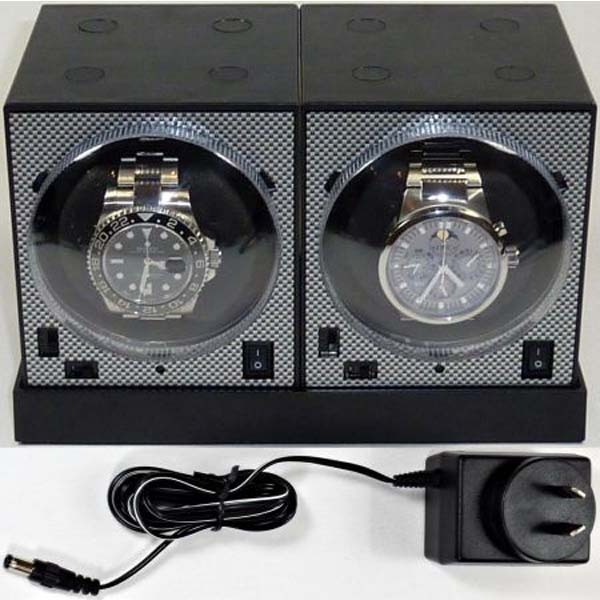 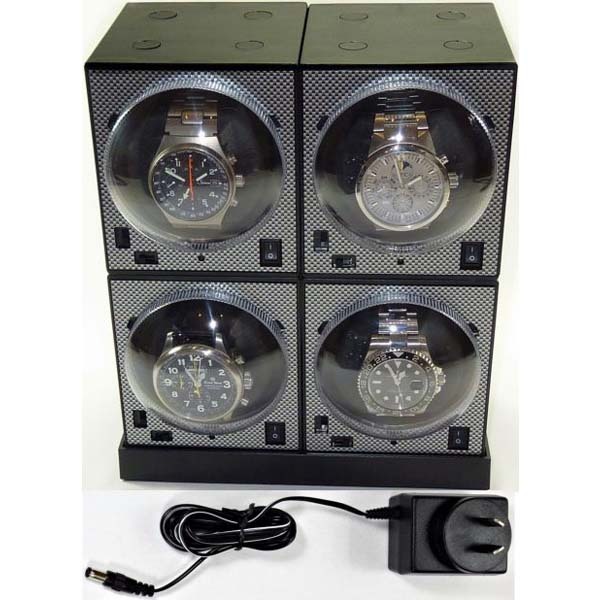 Fancy Brick Quad Automatic Watch Winder system-model: 4FB-E2-CLRS; expandable to 6 -BRILLIANT! 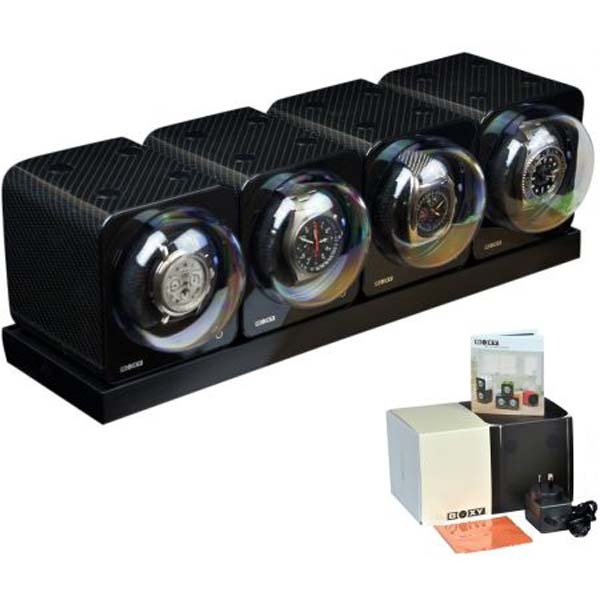 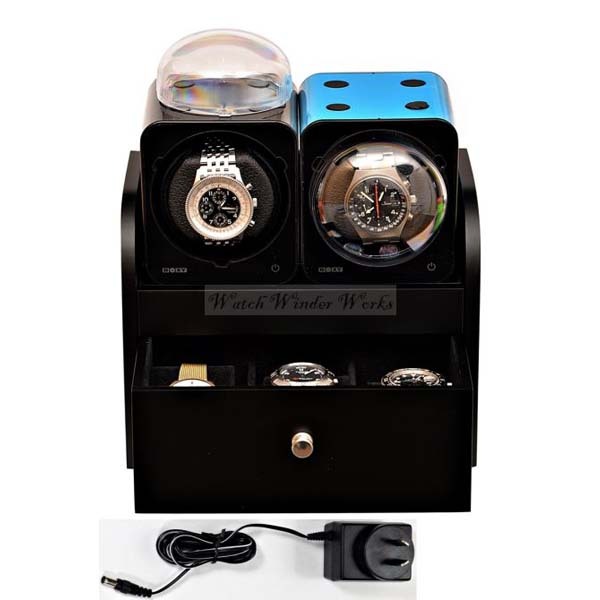 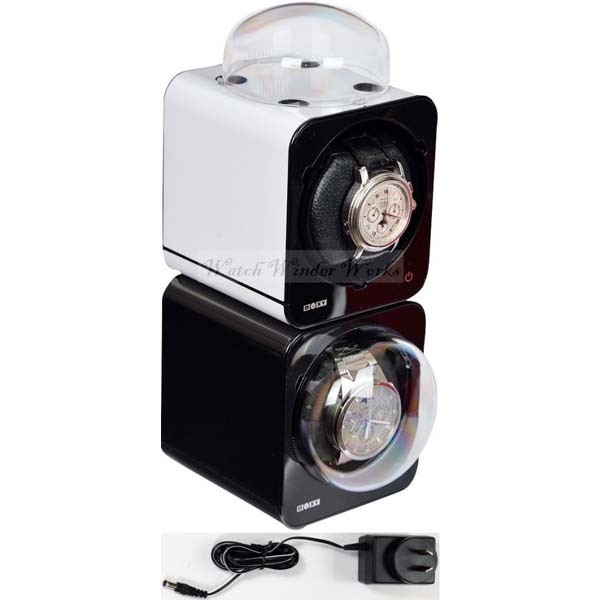 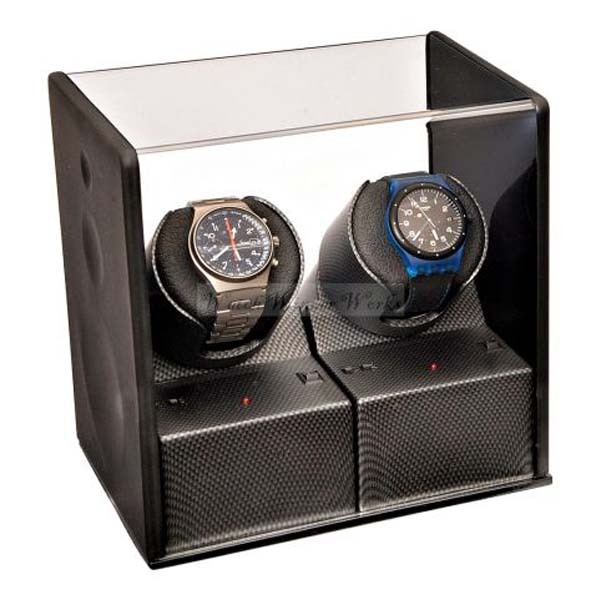 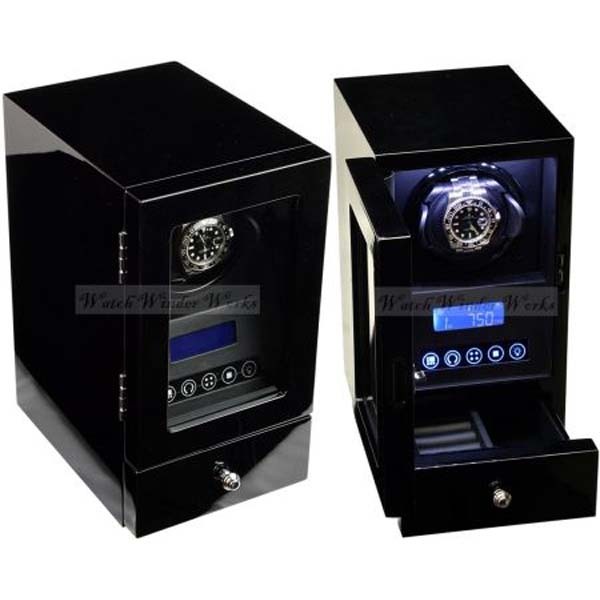 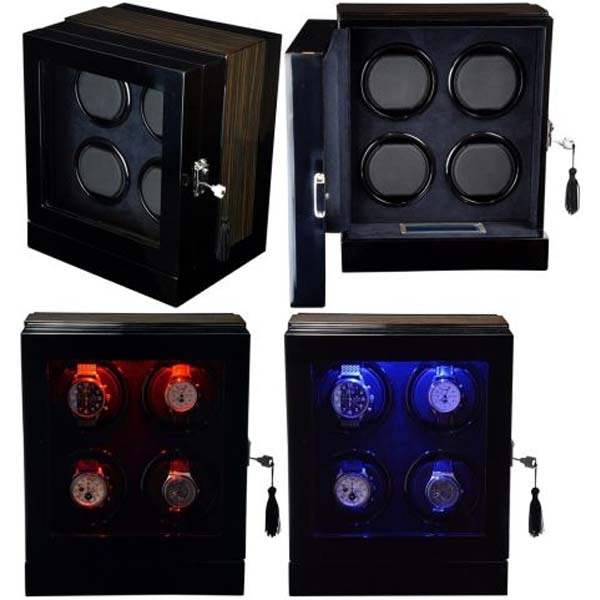 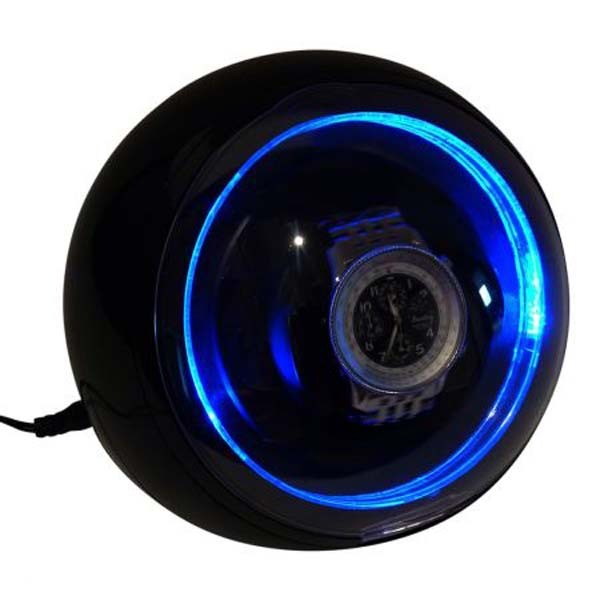 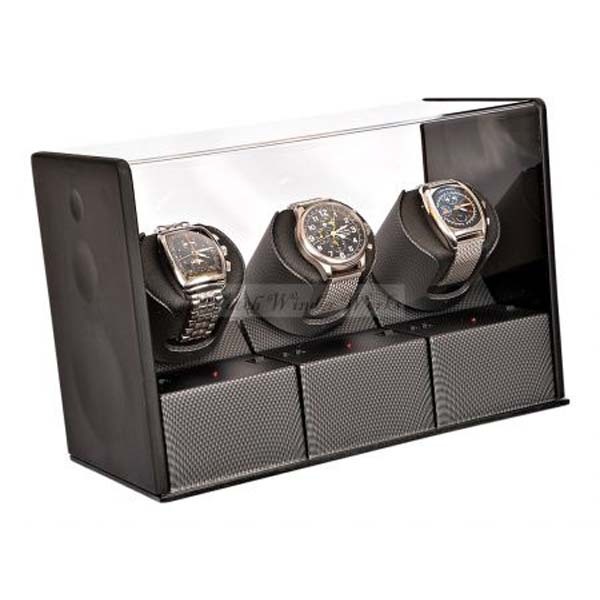 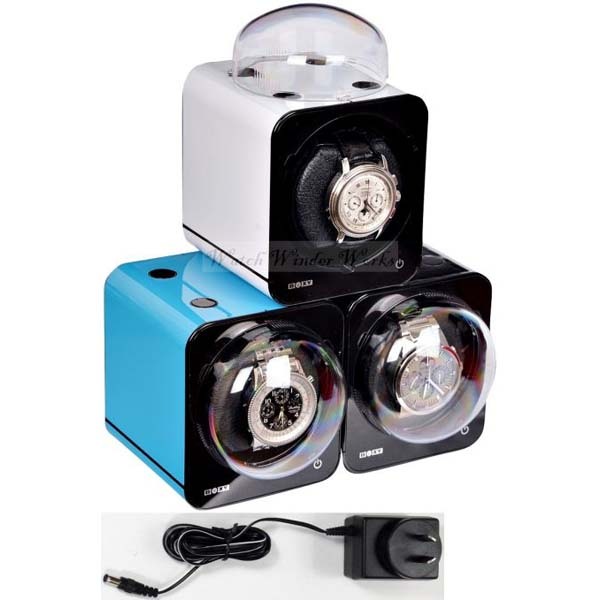 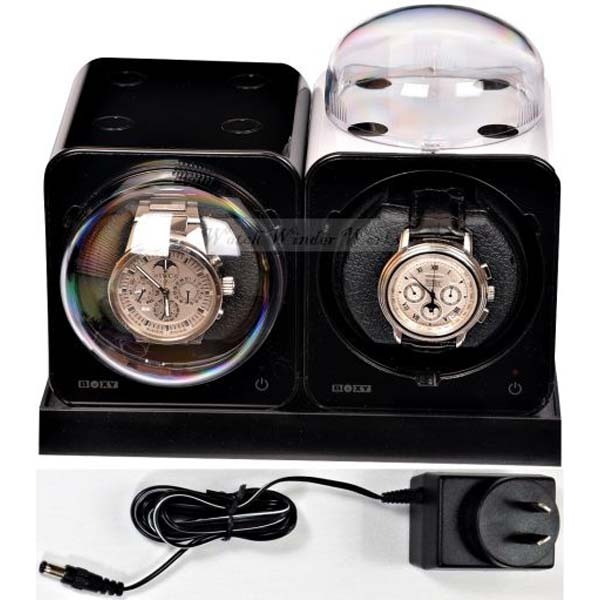 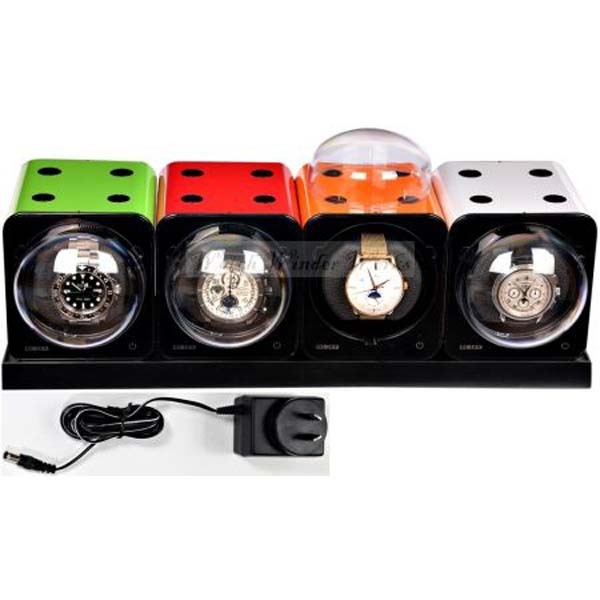 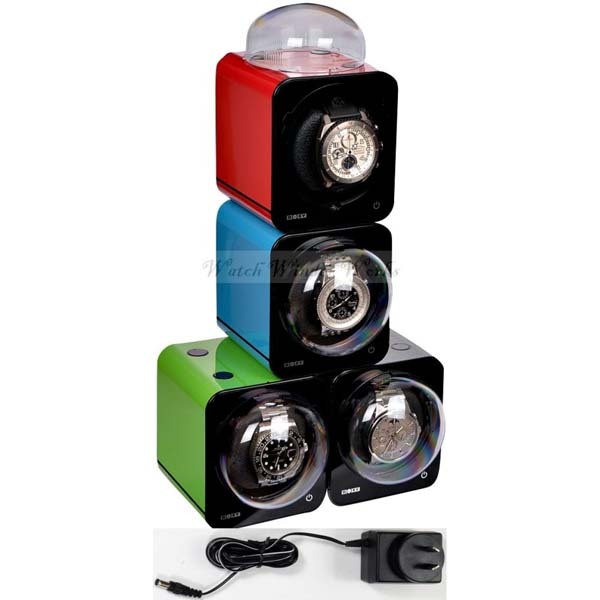 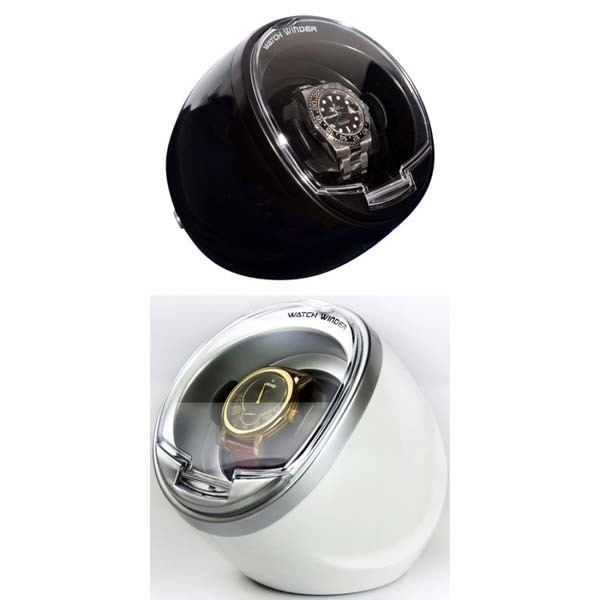 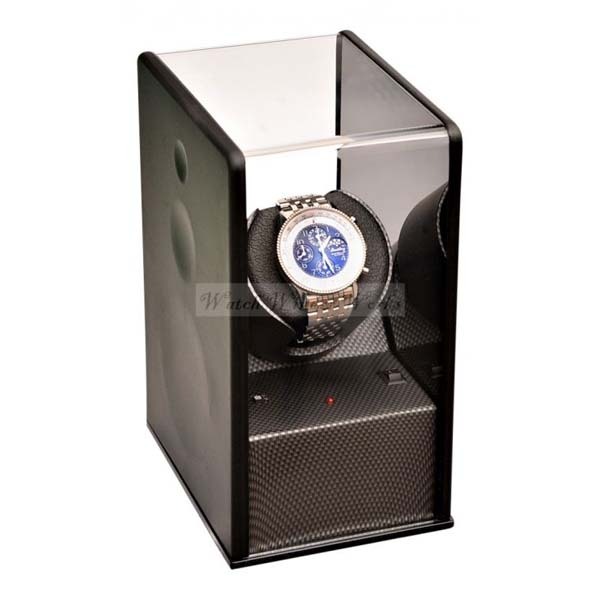 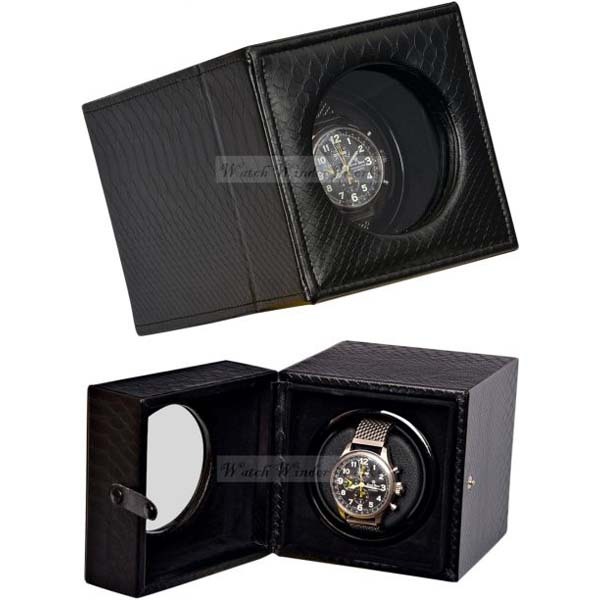 Luxury Display Quad Automatic Watch Winder- model: Chrono Valet-4 LED(RGB) LCD High Tech! 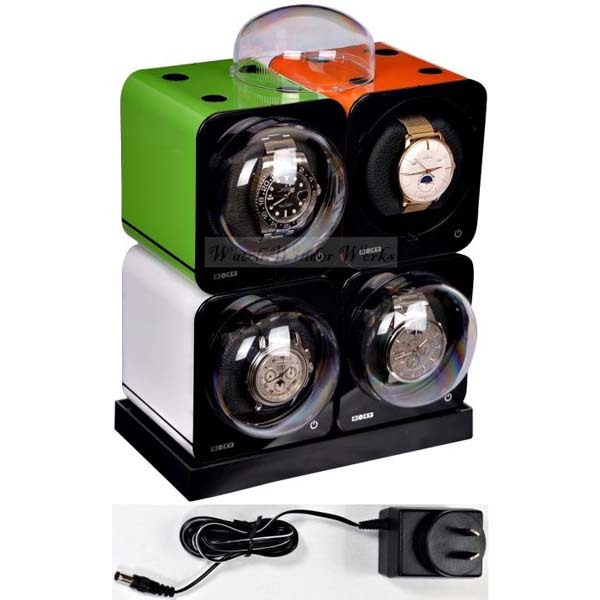 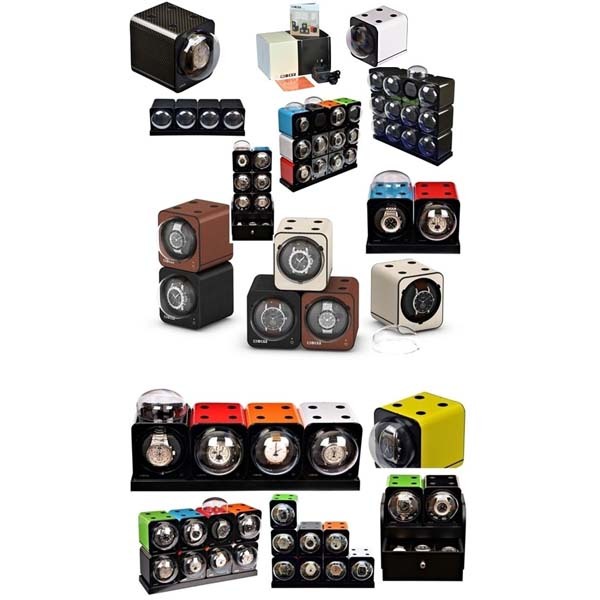 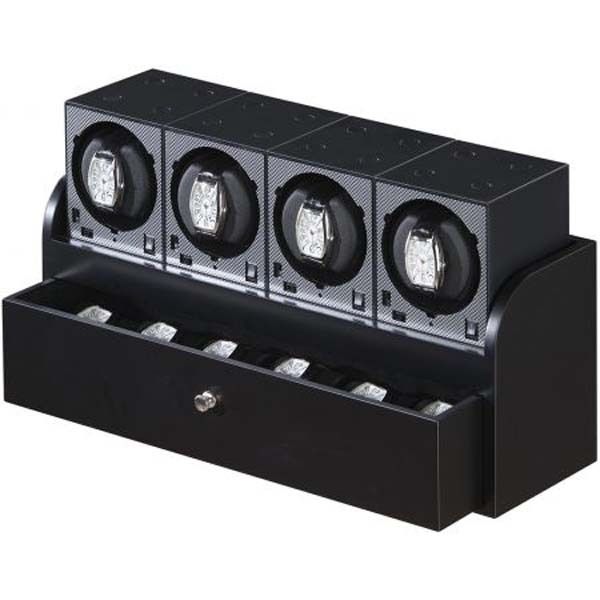 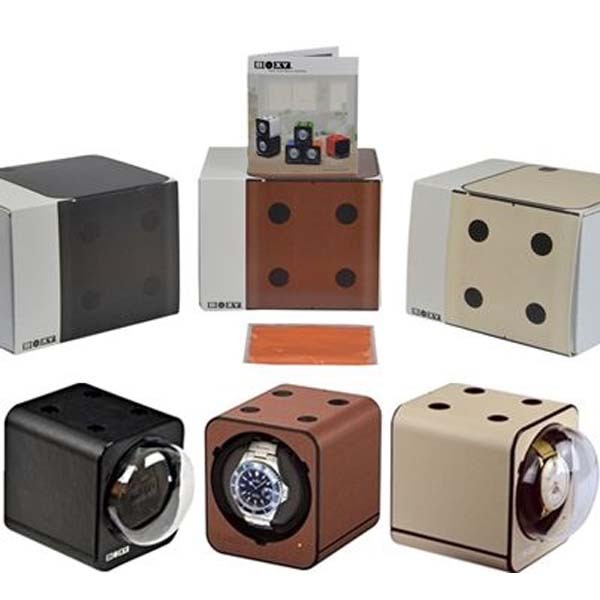 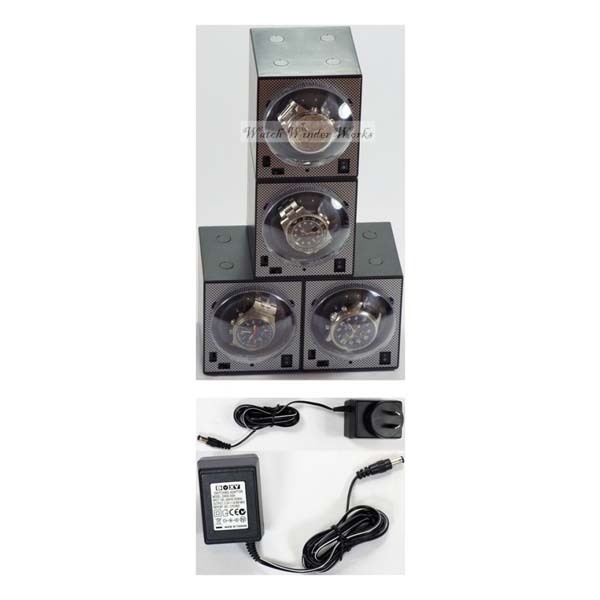 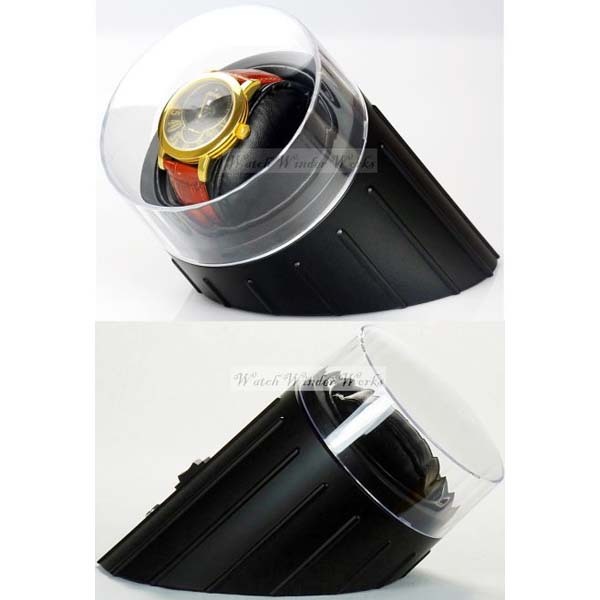 Fancy Brick Automatic Watch Winder system for six watches-model: 6FB-E2-CLRS -BRILLIANT!